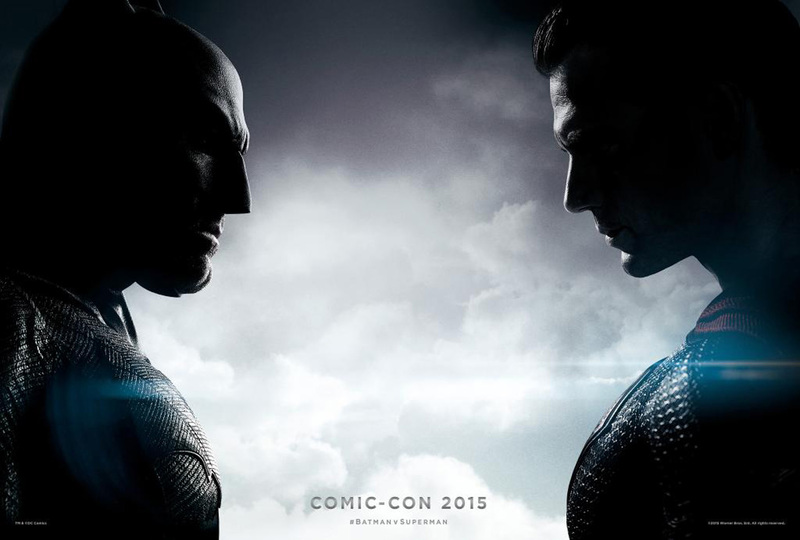 Batman V Superman Launches Comic-Con Trailer - Hello! Welcome to my blog! The new trailer of “Batman v Superman: Dawn of Justice” has just been unveiled by Warner Bros. Pictures at the 2015 Comic-Con. Watch it below.